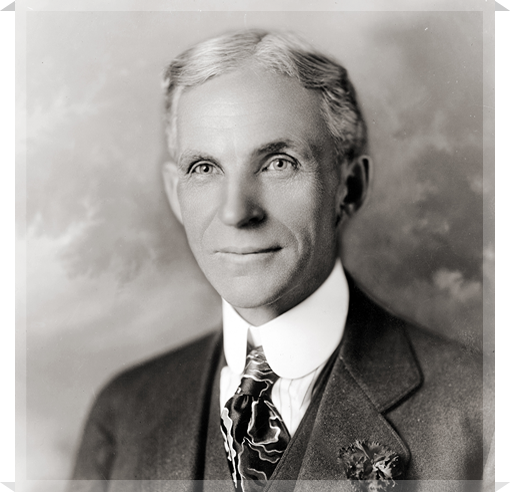 This day in 1901 the Henry Ford Company is organized. Ford Manufacturing Joins Ford Motor Co.
Come join us, as we experience the whole encompassing legacy of this extraordinary man. 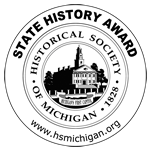 2014 HFHA, All rights reserved | Michigan Web Development by CI Web Design Inc.